this movie,just give peoples the wrong impressions for the classic-musicians in the world….maybe just "KJ" like that. 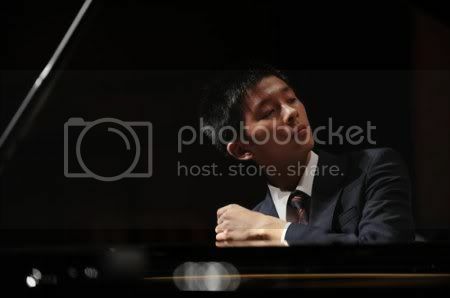 Actually,I have meet lot of Concert-Pianists,Competitors,Music-Students…. and their lifestyles is much more dramatic than "KJ"